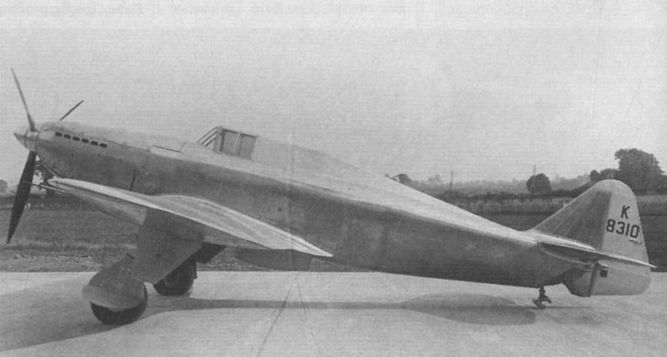 The turretless Defiant prototype probably photographed at Wolverhampton in August 1937 at the time of its first flight. K8310 is seen minus its tailwheel and is in bare metal finish. Rear view of the turretless prototype Defiant, possibly at Wolverhampton in August 1937. 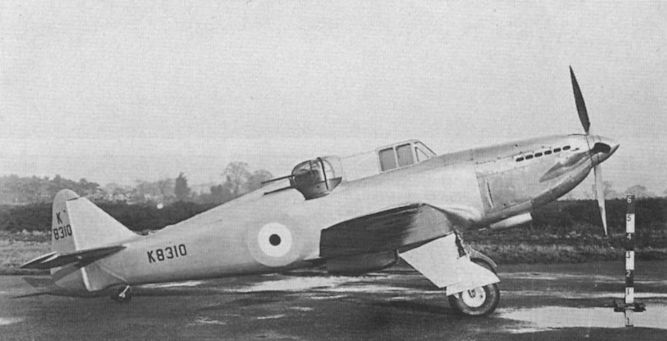 The same aircraft photographed at A&AEE Martlesham Heath, where it was flown during December 1937. The Defiant prototype taxies by at the RAeS Garden Party at Fairey’s Great West Aerodrome on May 14, 1939. Fit Lt C. Feather is the pilot. 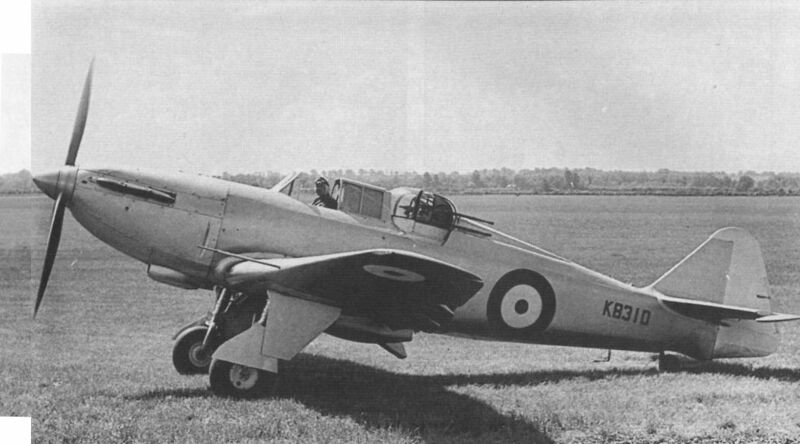 Cecil Feather demonstrating the Defiant prototype K8310 in its original turret-fighter guise at the Royal Aeronautical Society Garden Party held at Fairey's Great West Aerodrome on May 14, 1939. 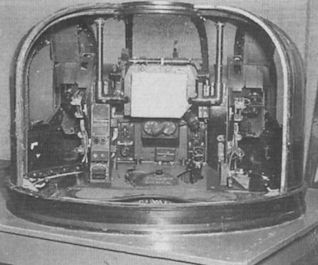 View of the second Defiant, K8620. Following evaluation by A&AEE at Boscombe Down, K8620 passed to 5 OTU and was lost in a crash at Porthcawl on July 13, 1940. 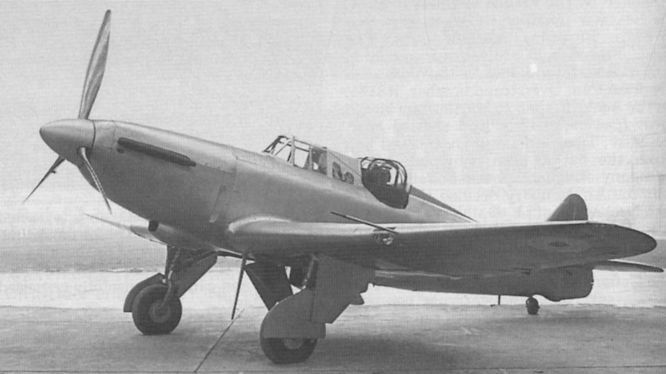 The first Defiant, K8310, was relegated to a maintenance unit as 2783M in November 1941. The Defiant prototype complete with gun turret and R.A.F. roundels. Defiants of 264 Squadron. 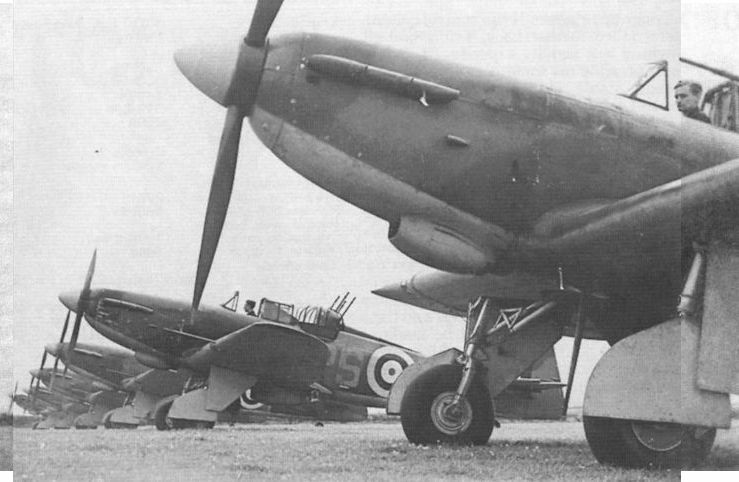 This unit was the first and only squadron to fly the Defiant on daytime fighter operations. When Defiant losses became unacceptable they were taken off daytime operations and operated successfully as night fighters during the winter of 1940-41. A 256 Sqn night fighter is illustrated here. 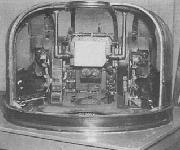 The Defiant's turret was difficult to enter and harder still to evacuate in an emergency.